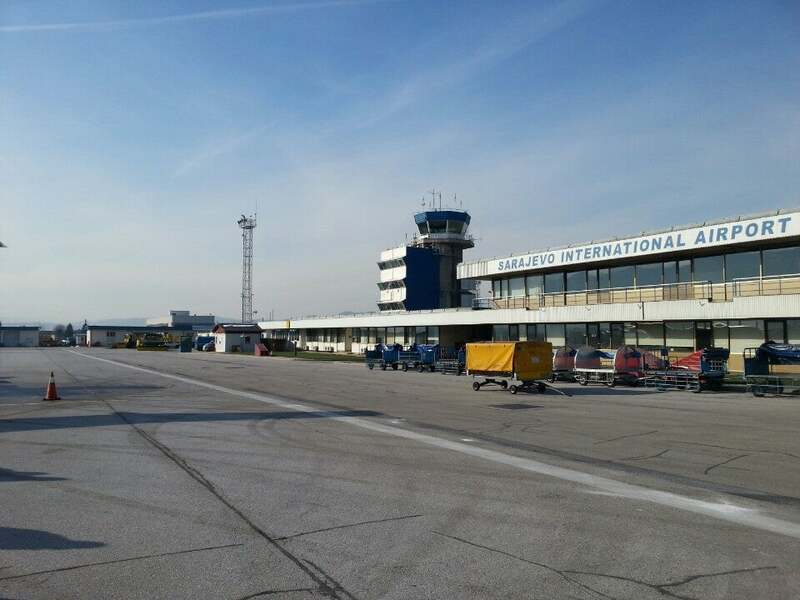 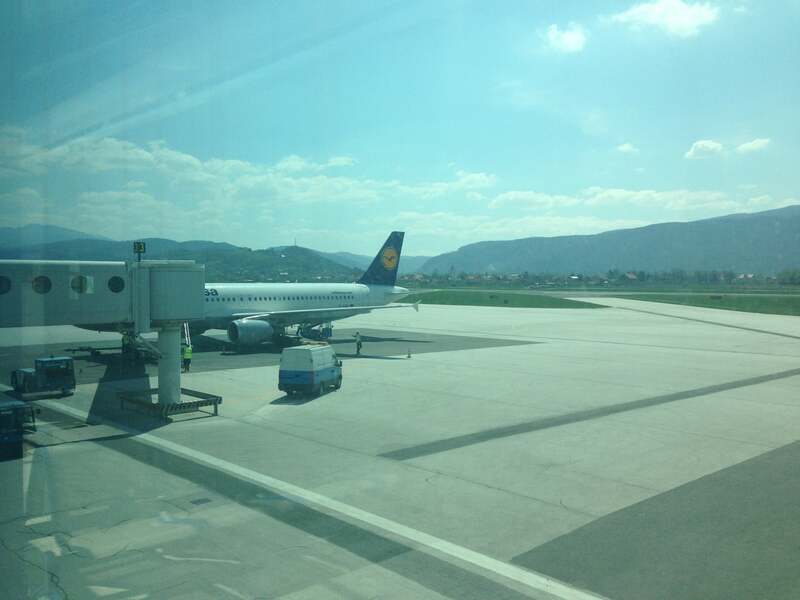 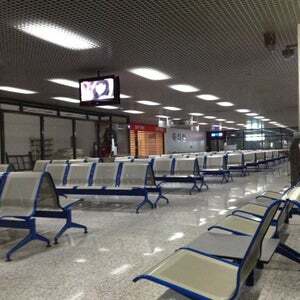 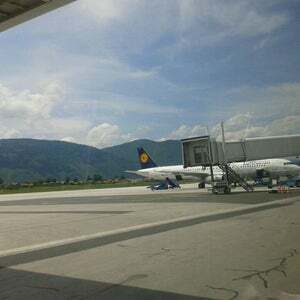 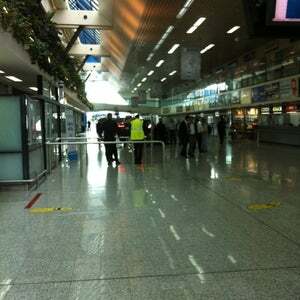 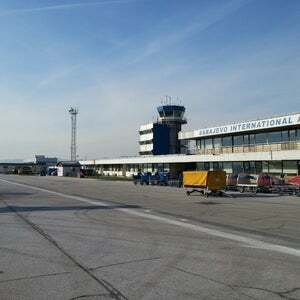 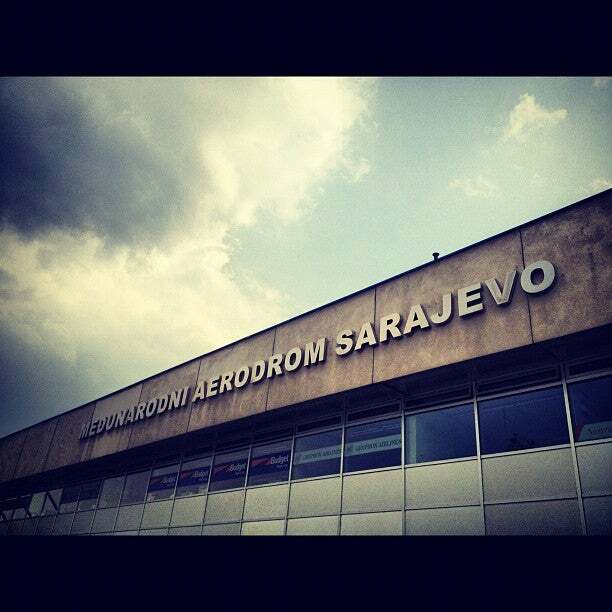 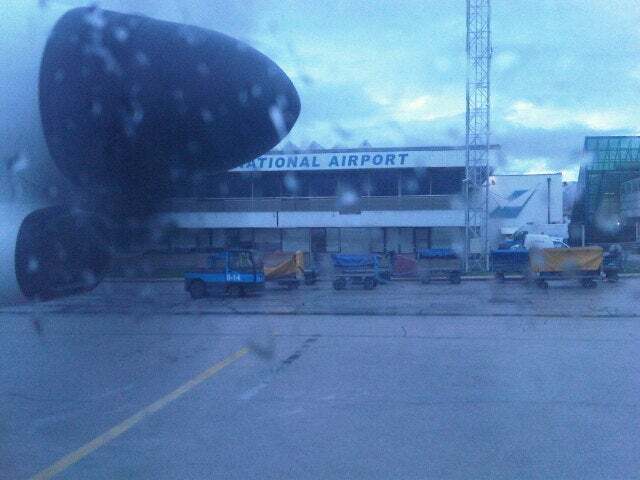 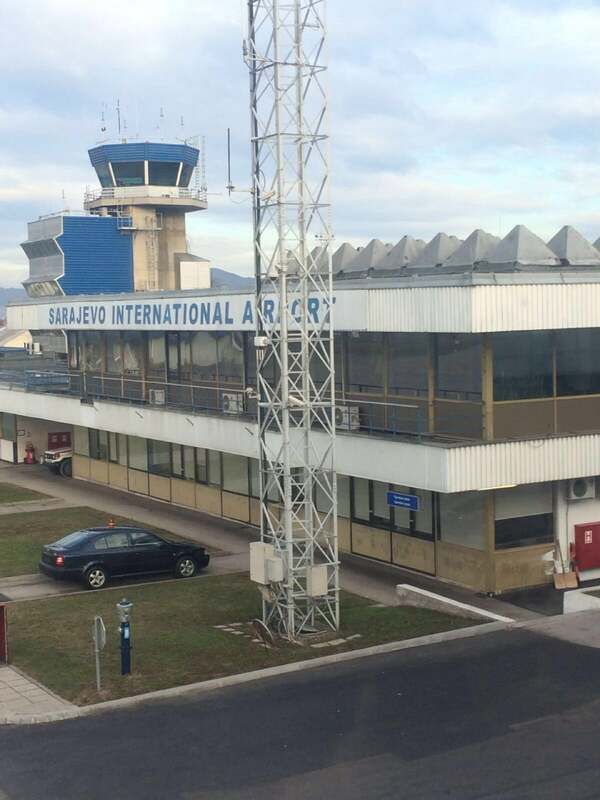 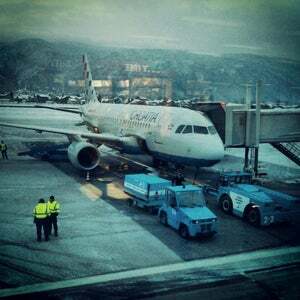 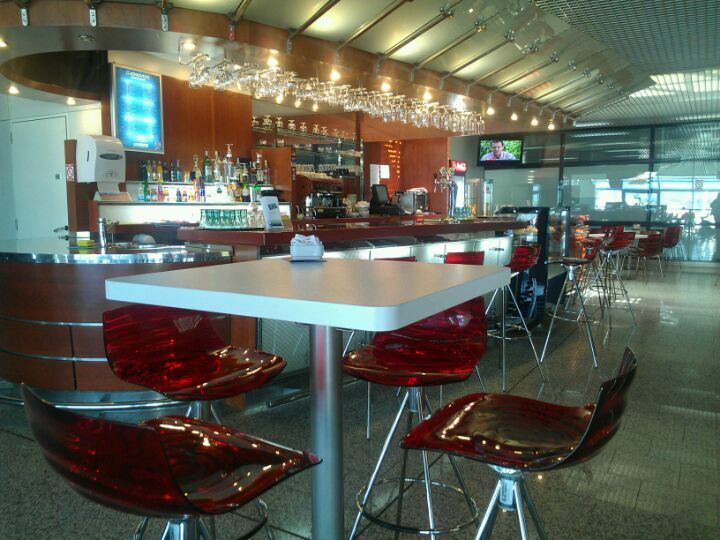 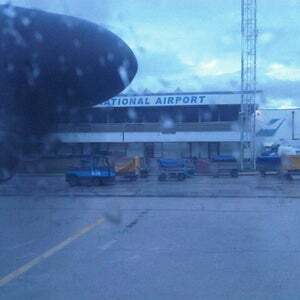 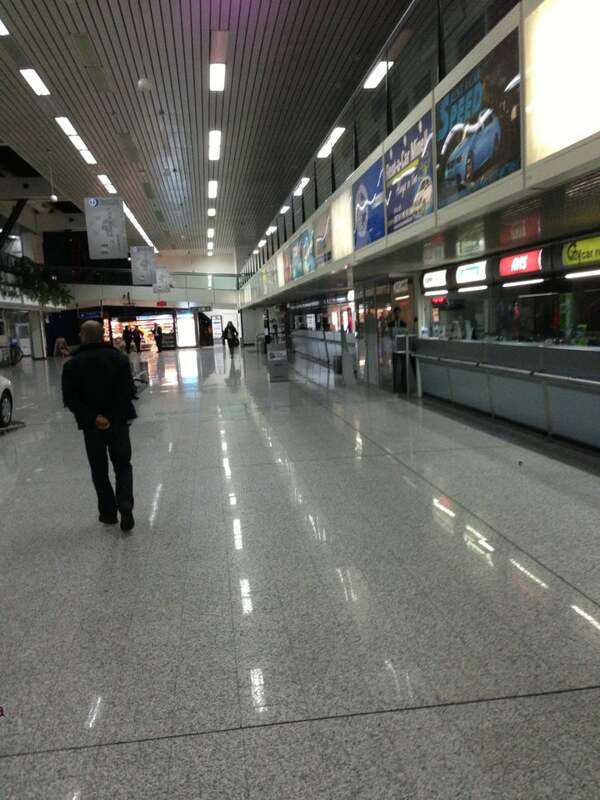 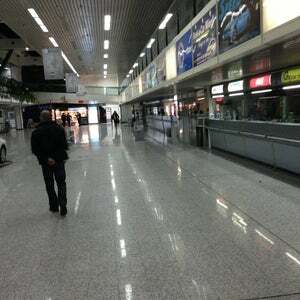 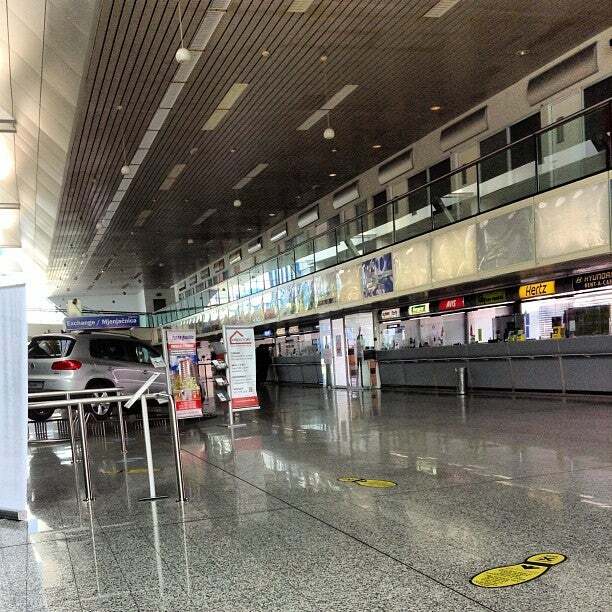 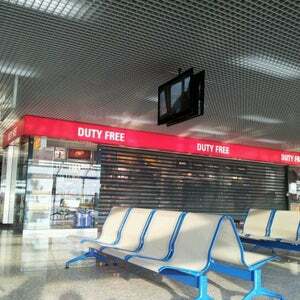 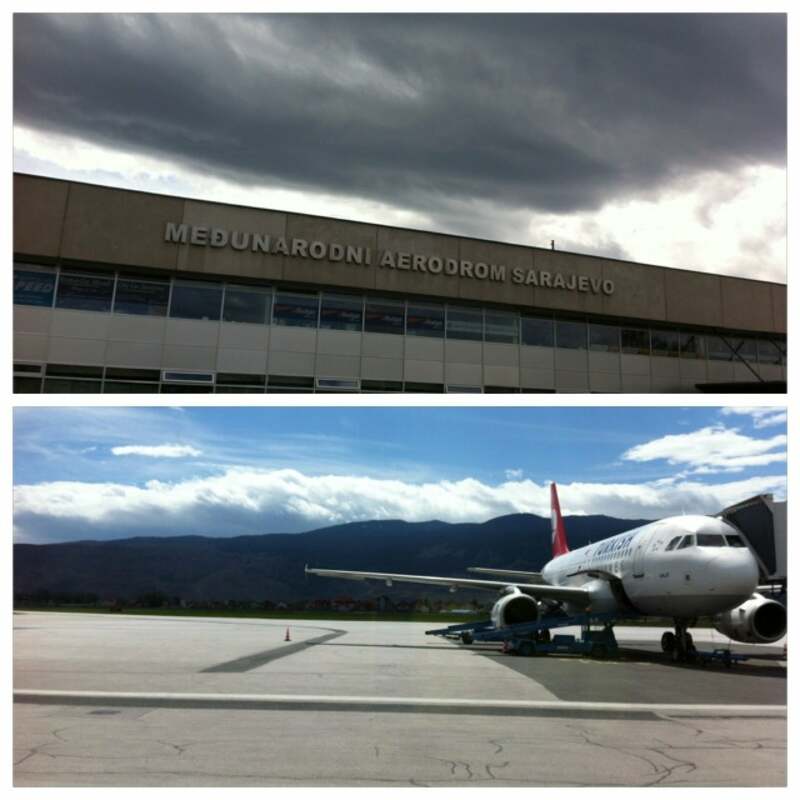 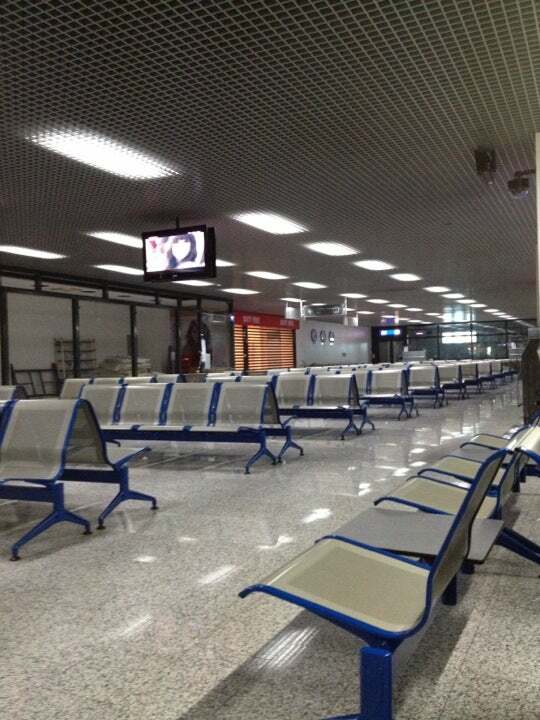 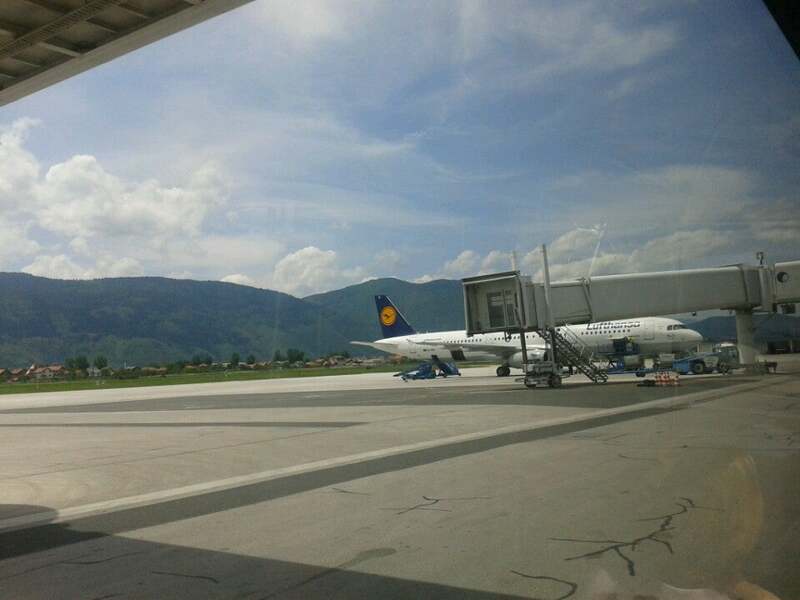 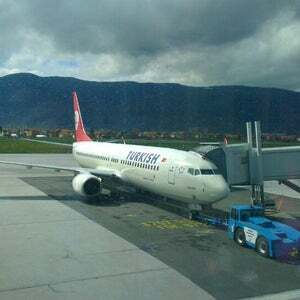 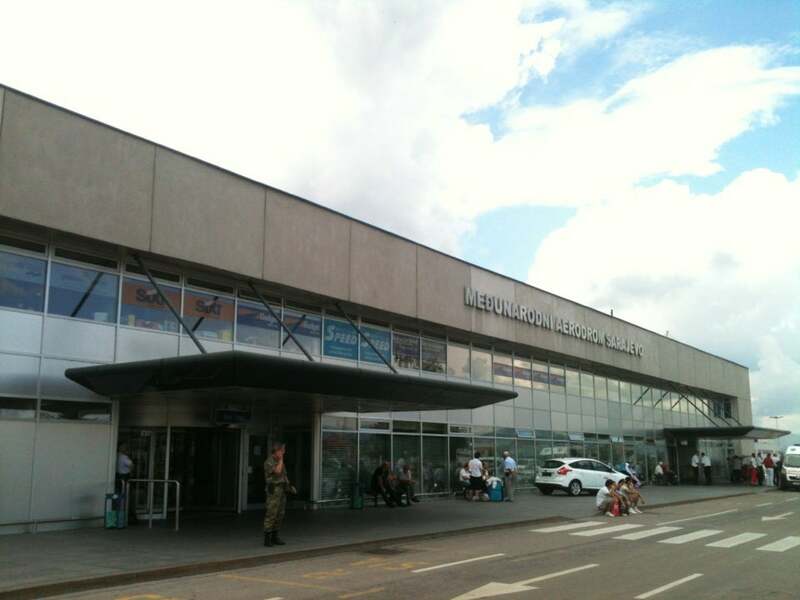 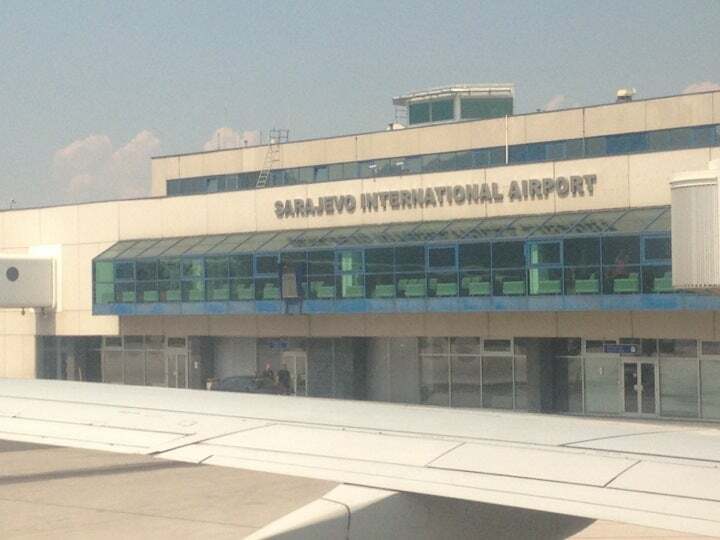 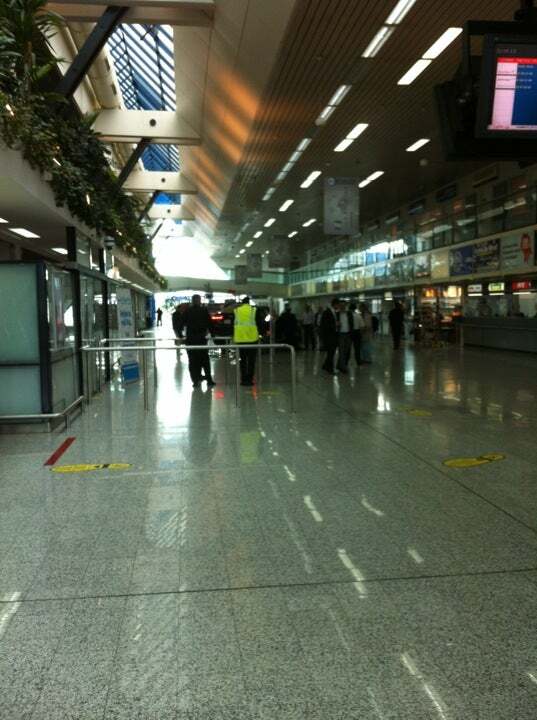 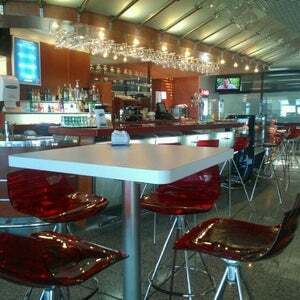 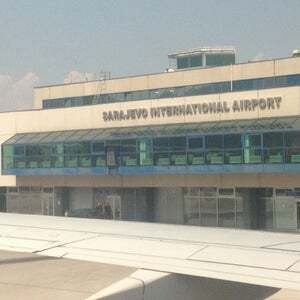 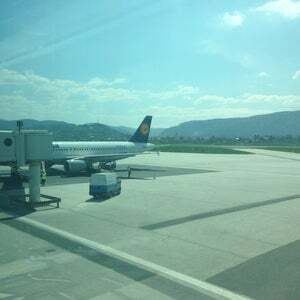 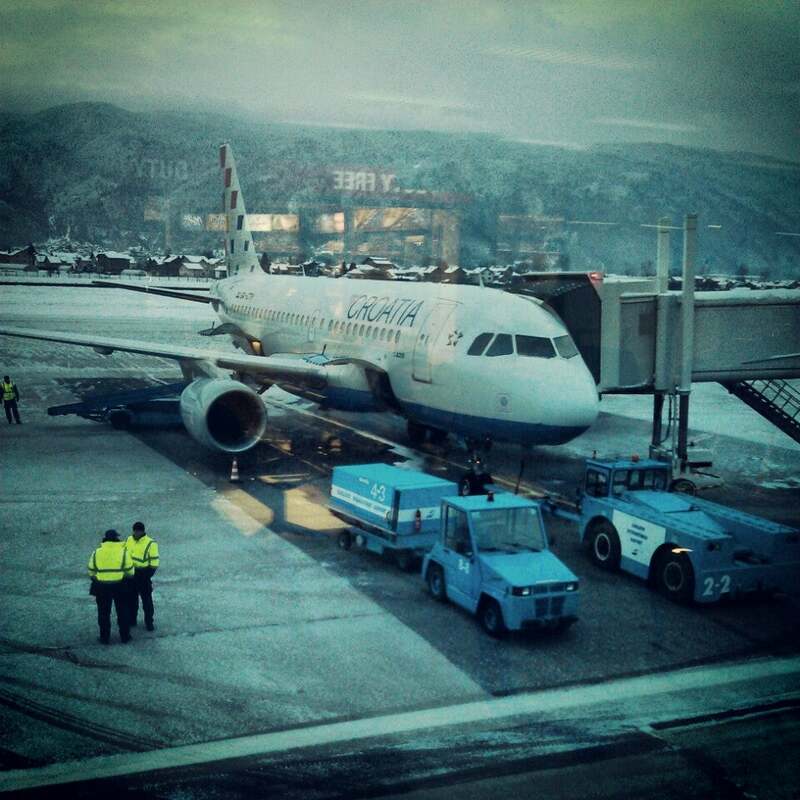 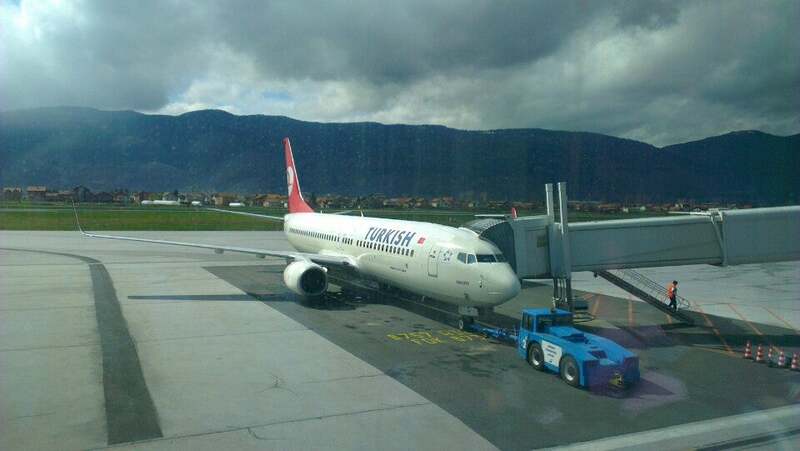 Sarajevo International Airport is major airport located in Sarajevo, Bosnia and Herzegovina and serves domestic and international flights to 37 different destinations, connecting Sarajevo with Europe, Asia and Africa. 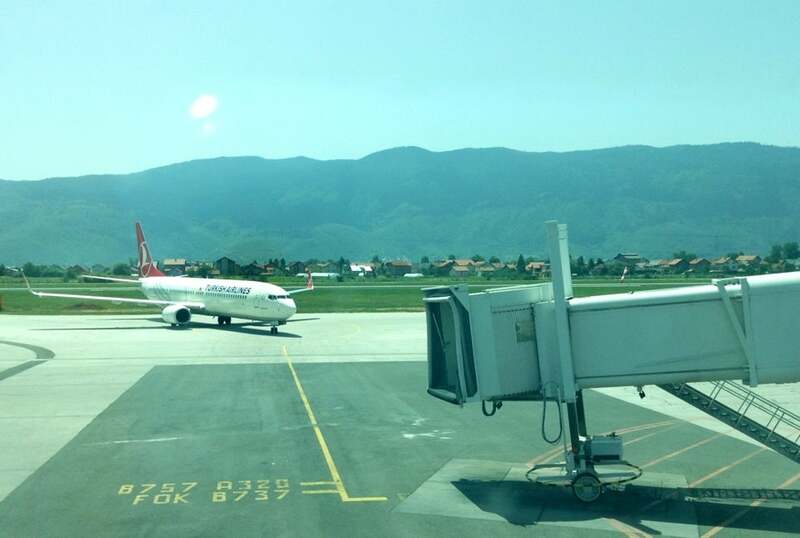 The most popular destinations to fly to from Airport are Vienna, Muenchen, Flughafen Istanbul Atatuerk, Beograd / Surcin and Ljubljana . 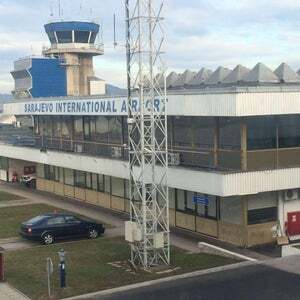 The longest flight you can take is to Sharjah International Airport (6:21 hours) . 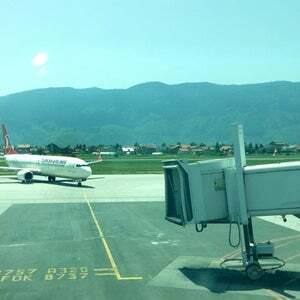 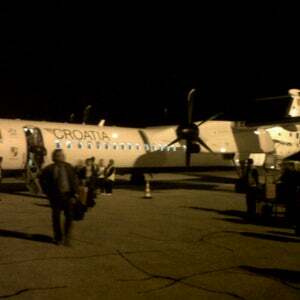 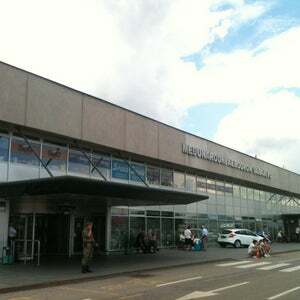 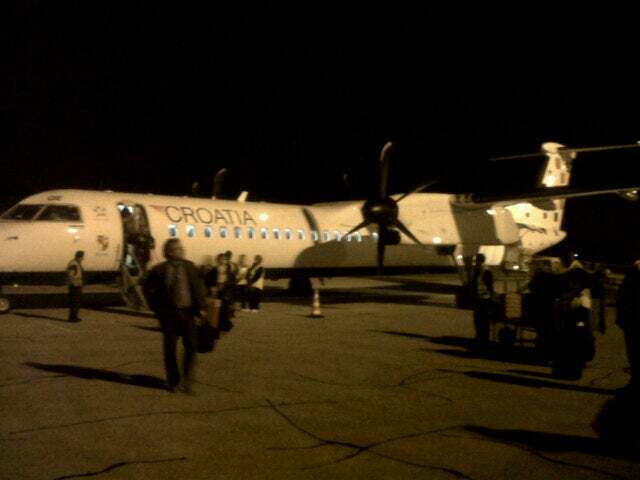 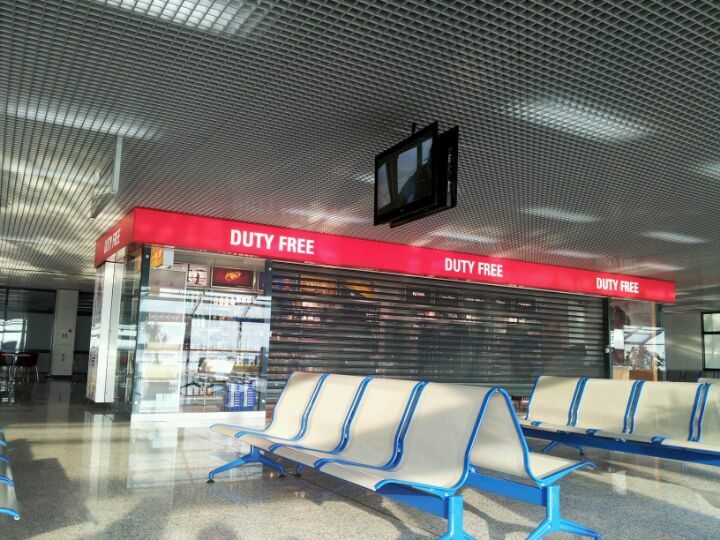 Carriers such as Scandinavian Airlines, United Airlines and Austrian Airlines have regular flights to and from Airport.